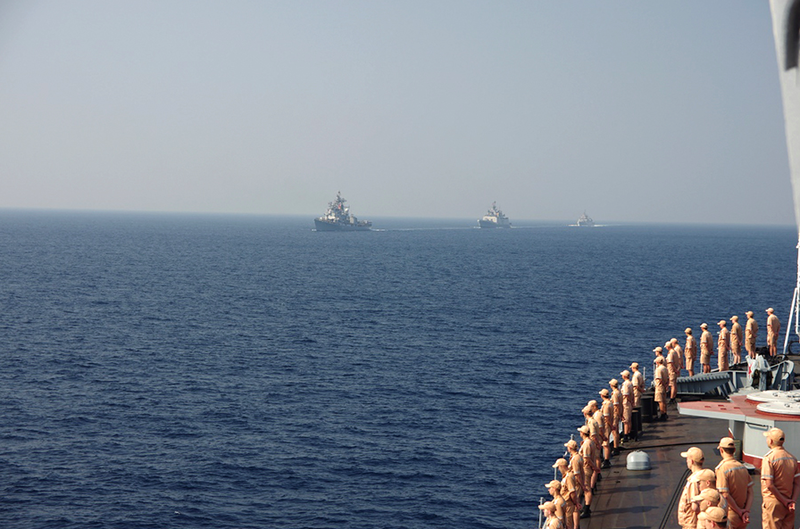 The joint naval exercises were also held in 2005, 2007, 2014 and 2015. 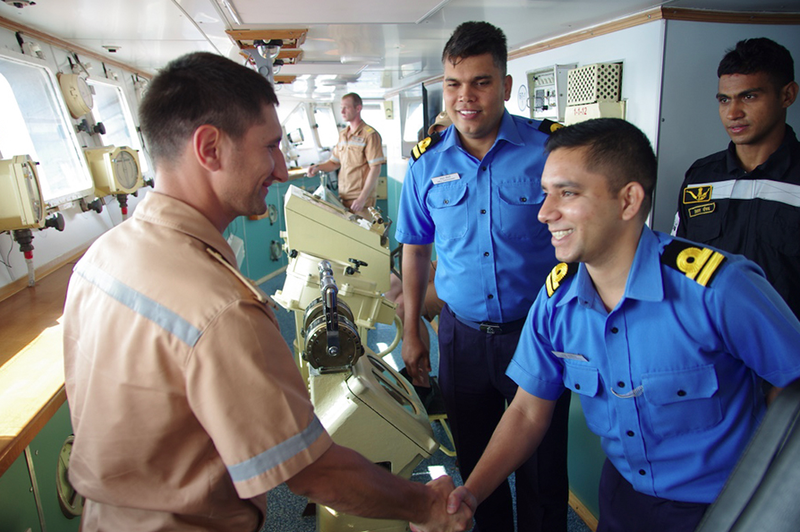 The Indian side commanded the exercises this year. 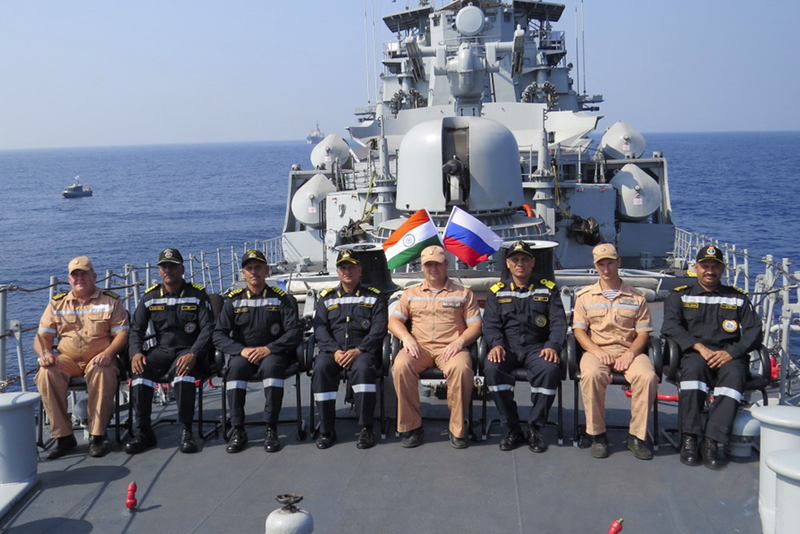 India-Russia Indra Navy 2016 drills were held in the Bay of Bengal on December 14-21. 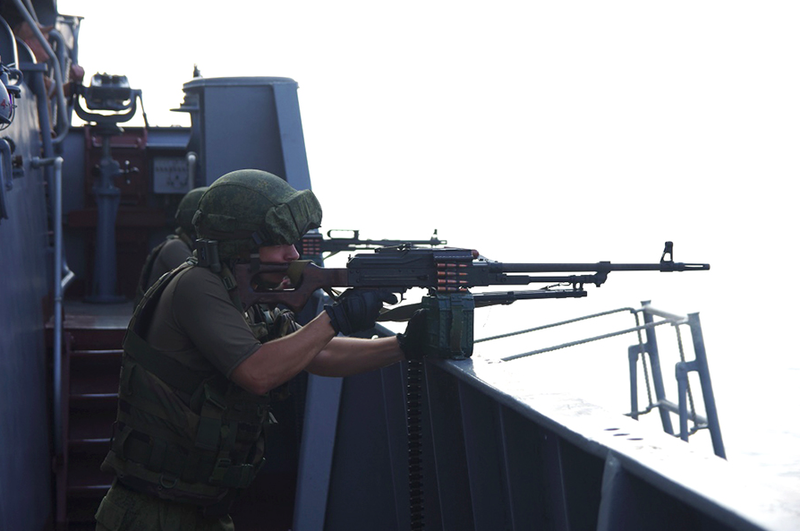 Some 500 servicemen were engaged in the drills. 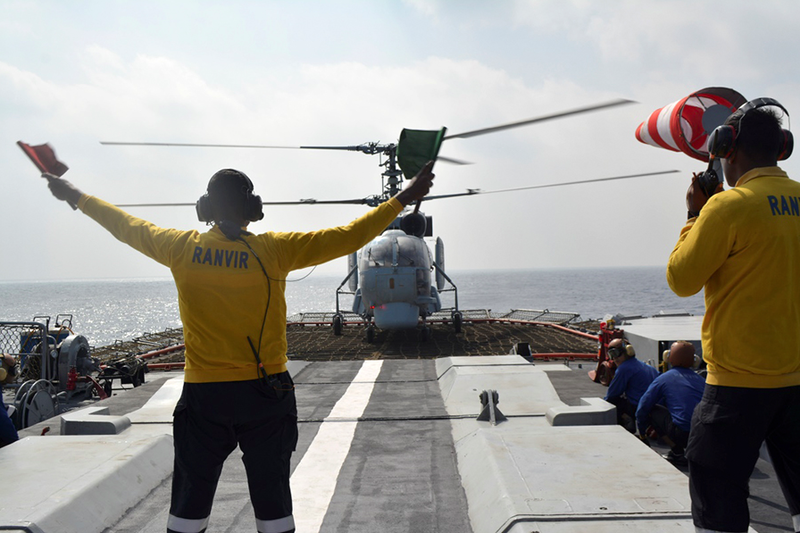 The drills involved ship-based helicopters. The Indian side commanded the exercises. 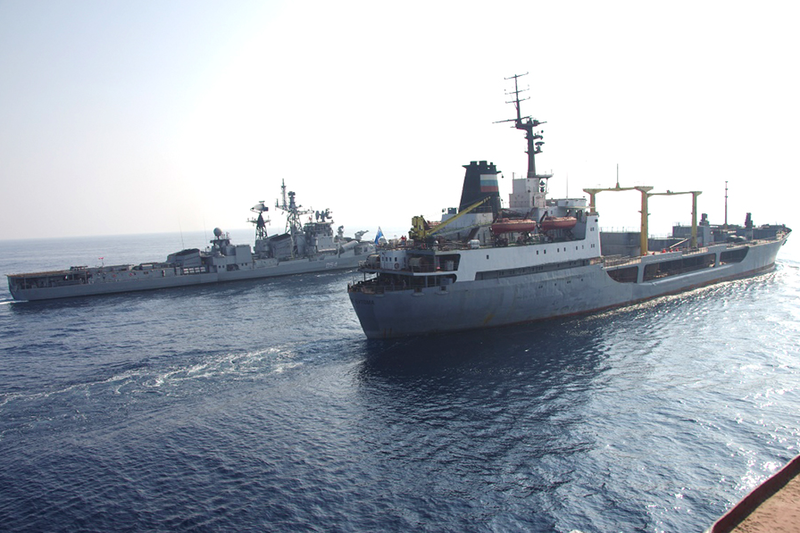 The squadron of the Russian Pacific Fleet included the large anti-submarine ship Admiral Tributs and the Boris Butom tanker ship. 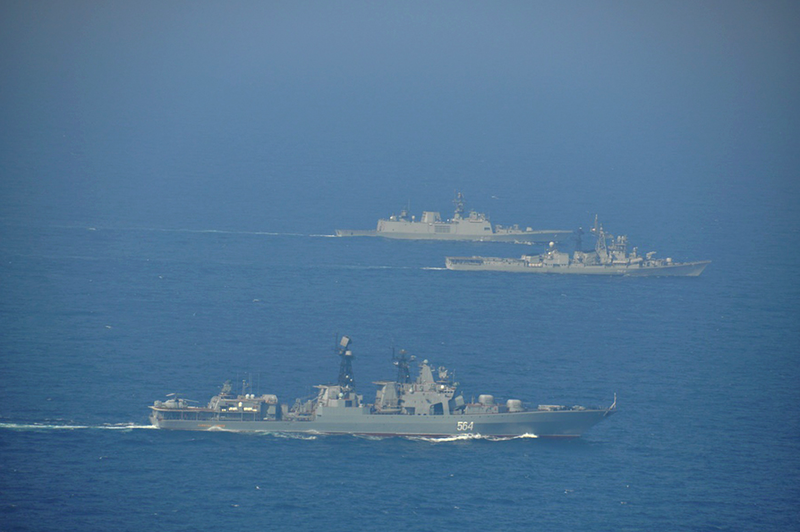 The Indian Navy was represented by INS Ranvir a guided missile destroyer, INS Satpura an indigenous frigate and INS Kamorta an indigenous Anti-Submarine Warfare (ASW) corvette. 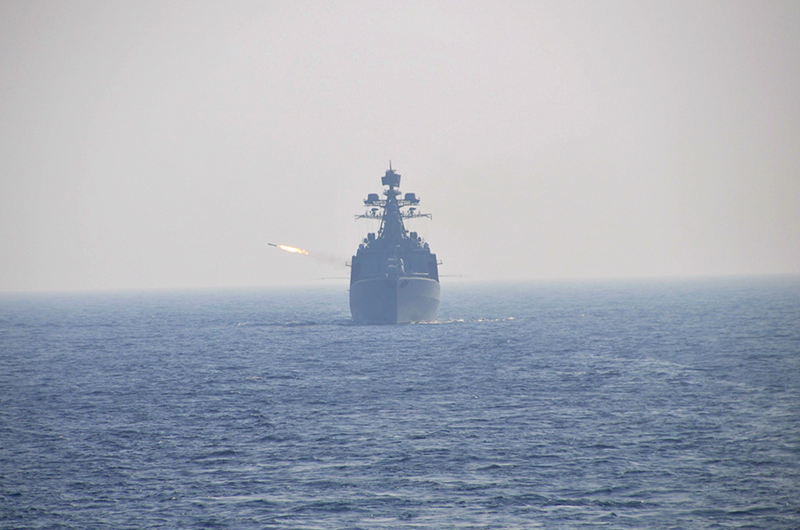 In the course of the drills, the participants fired reactive depth charges at a simulated enemy submarine in the Bay of Bengal. 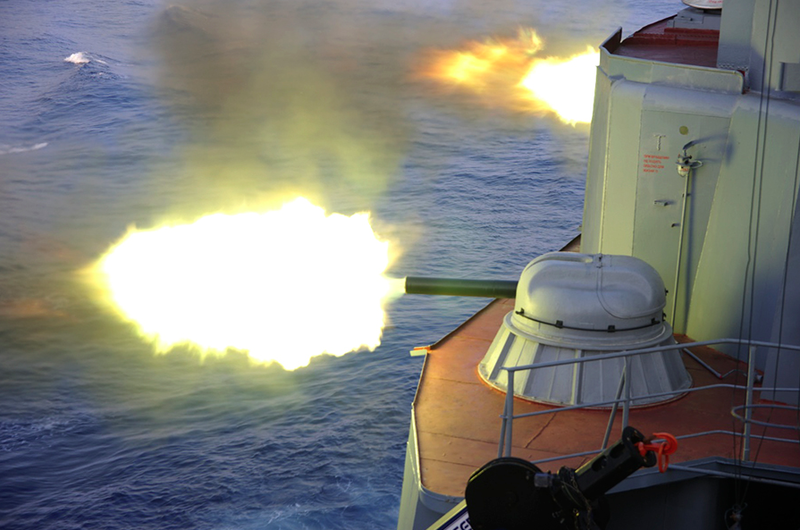 The first joint Russian-Indian naval drills were held in 2003. 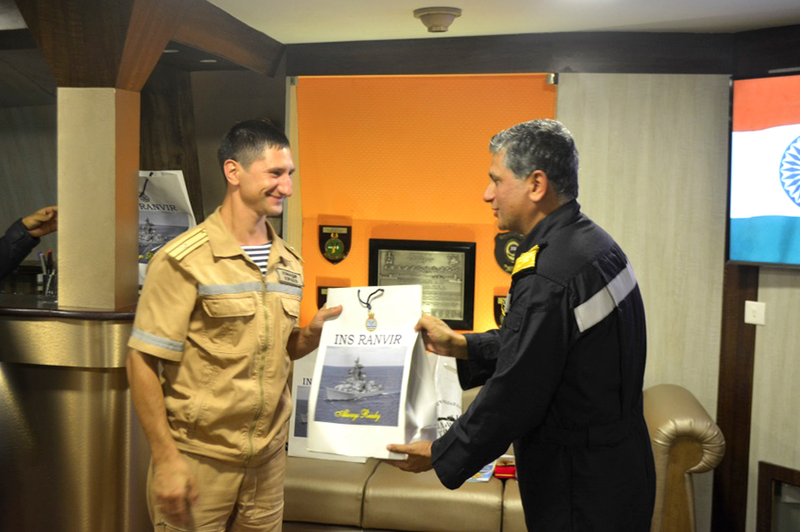 The official ceremony and debriefing took place on board of Indian INS Satpura frigate.